Guidelines: Must be currently a student (enrolled in college, university or broadcast school). Internship must be for college credit. 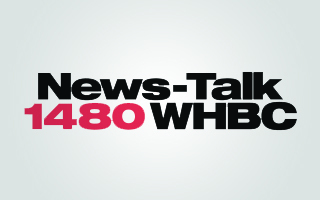 The Mix 941/WHBC intership program is non-paying and for credit only.